Every signature counts! Don't underestimate the power of an online petition. Join in our effort: your signature can give a voice to animals. 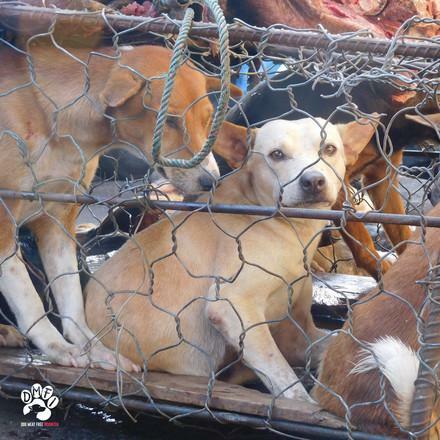 Stop the dog meat trade in indonesia! We call on the Indonesian government to ban trade and slaughter of dogs for human consumption. 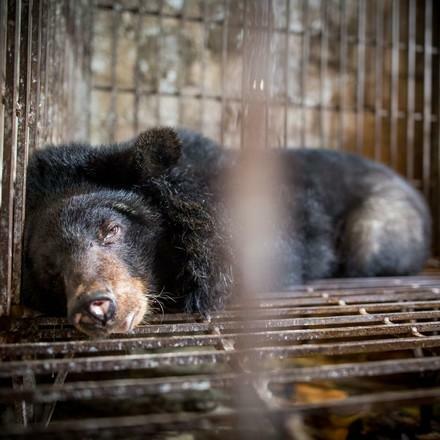 end bile bear farming in vietnam! Approximately 1,300 bears are still living in tiny cages and are used for bile extraction. 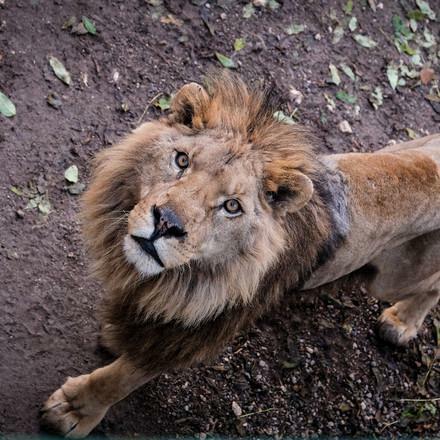 stop the lion hunt in south africa! Over 7,000 lions are held in captivity at over 260 breeding farms across South Africa. 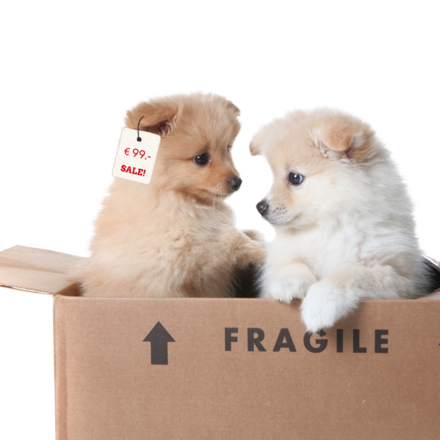 protect puppies, make ebay care! Hundreds of thousands of puppies are bred in horrendous conditions as part of a ruthless moneymaking machine. take action for a #furfreebritain! 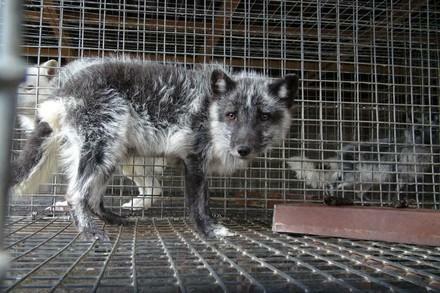 Sign now to ban the sale of animal fur in the UK! Help animals get protection after brexit! Sign the government petition to get a #BetterDealForAnimals! The FOUR PAWS newsletter keeps you up to date on our work and all topics related to animal welfare.